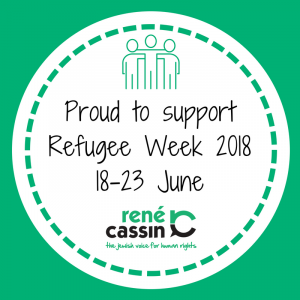 René Cassin » Its Refugee Week! René Cassin // Campaigns // Asylum and Detention // Its Refugee Week! 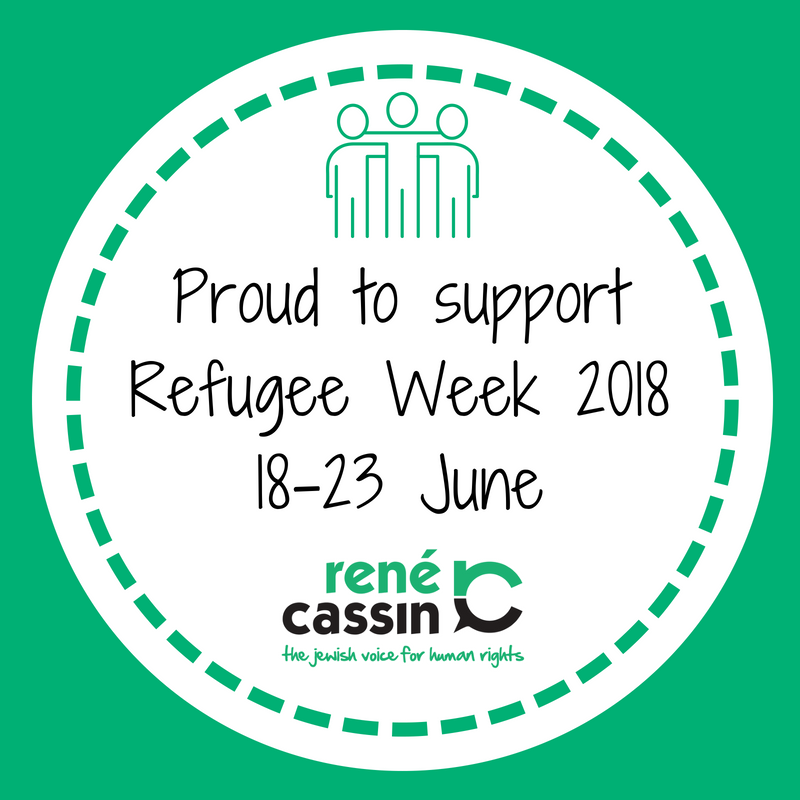 René Cassin is proud to support Refugee Week 2018 (18-24 June). The Universal Declaration of Human Rights, co-authored by our namesake Monsieur René Cassin, celebrates its 70th anniversary this year. It proclaims, as universal and inviolable, “the right to seek and to enjoy in other countries asylum from persecution” and “the right to a nationality”. The need to protect these rights has rarely been more urgent than it is today. There are currently more refugees than at any time since the Second World War. Individuals from across the world come to the UK seeking our protection, and a chance to reclaim their rights and recapture their dignity. As we celebrate the value and diversity that refugees bring to our society, we must also highlight the unfair and disproportionate treatment many face. The UK remains the only country in Europe to systematically detain refugees for an indefinite period of time. This policy is expensive, ineffective, and unjust. “When you are in prison you are counting your days down”, an ex-detainee and member of Freed Voices explained, “but in detention you are counting them up and up”. 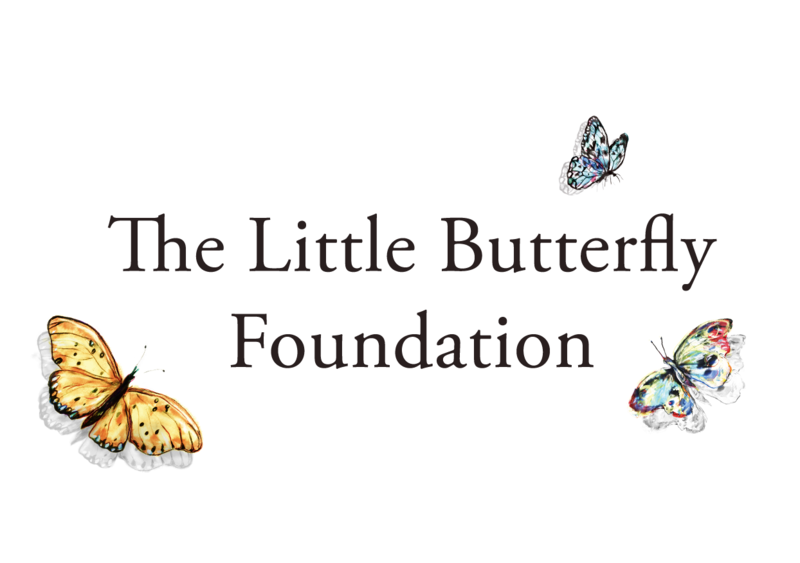 While we look to a future with alternatives to detention, the introduction of a time limit is desperately needed. René Cassin has long campaigned, alongside others and as part of the Detention Forum, for the introduction of a 28-day time limit. In our quest to remake the case for human rights, René Cassin will continue to campaign for a time limit on immigration detention, and will remain a forceful voice demanding a more accountable and transparent immigration policy, which seeks to serve not administrative targets, but the rights and dignity of the stranger.